...Rebecca decided her basement studio needed to be a part of something bigger, something with a name. A few months later, that name is actually a thing. Partners in Crime Media produces original podcast content including Crime Writers On... and the forthcoming These are Their Stories (The Law & Order Show), and has a handful of other podcasts in development. We also provide editorial consultation, audio production, editing services to other podcasts, including Undisclosed and Addendum with Jon Cryer. 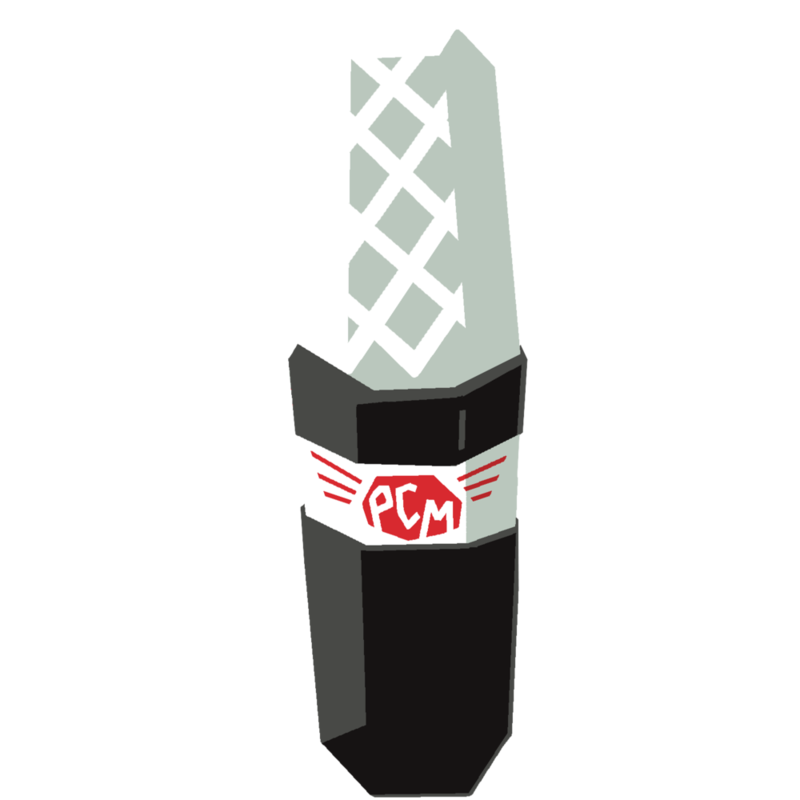 Now, PICM is expanding our little family by creating a network of independently-produced podcasts that we hope to develop, help market, and connect with potential sponsors. The first show to join our tiny media empire is DeathCast, a podcast about Death and all its forms produced by Kelsey Erickson. Do you have a great show you'd like to pitch for our network? If so, send us an email with the subject line "PICM Pitch."